Churchill Boxing Club is a boutique boxing gym launched in 2013 by Peter Berg, Garry Shandling and Scott Burns. 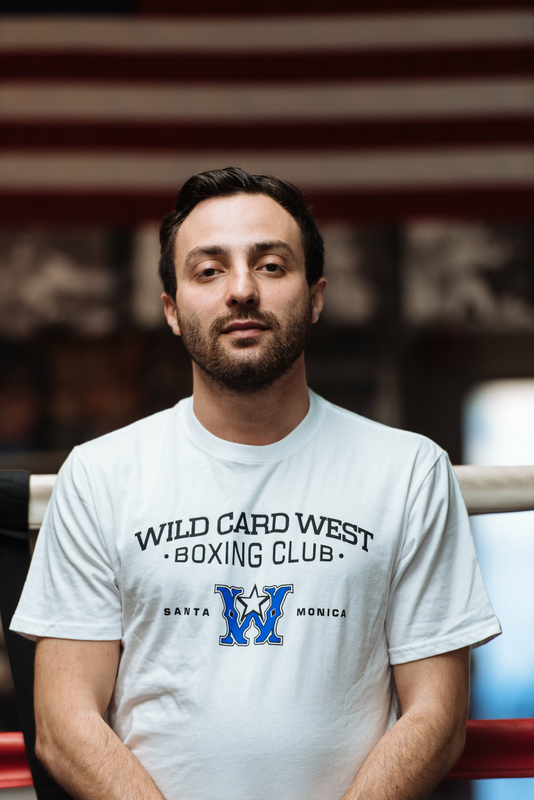 Originating as Wild Card West Boxing Club in partnership with Freddie Roach, the gym was rebranded to Churchill Boxing Club in 2018 to align with Churchill Management; boxing management company which houses World Champion Regis Prograis and World Title Challenger Alex Saucedo. Churchill Boxing Club offers a private environment for boxing training and emphasizes teaching the technique of boxing while providing our clients a challenging and fun workout. We cater to everyone at all levels and ages including high end clientele, professional boxers, white collar, firefighters, policemen, and kids. Churchill Boxing Club is not just a boxing gym, we are an educational resource. Churchill Boxing Club has hosted camps and media days for the best professional fighters in the world.